Iowa State basketball coach Fred Hoiberg will undergo open heart surgery next week. 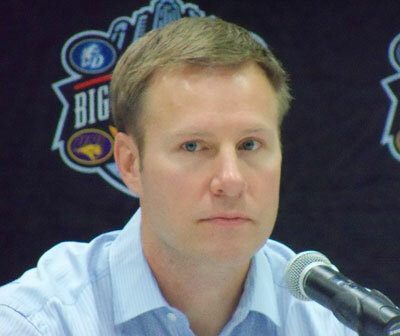 The school says Hoiberg will have his aortic valve replaced on April 17th at Mayo Clinic in Rochester, Minnesota. It will be Hoiberg’s second open heart surgery, the first occurred in 2005 and ended his 10-year playing career in the NBA. Hoiberg just completed his fifth season as ISU coach and the Cyclones finished 25-9 after winning a second straight Big 12 tournament championship.